Known within the white goods market for its quality. That’s why, despite coming in at under £40, the Krups Expert CV231 Burr Coffee machine is a regular appearance on best buy and recommended lists. It boasts a good four stars out of five on Amazon and other retail sites. Let’s look at why in this Krups Expert CV231 Burr Coffee grinder review. All coffee fanatics have their favourite way to drink their favourite brew. Whether that’s a cappuccino, espresso, latte or macchiato, you know that one of the key ingredients in a great cup of coffee is the beans. Freshly ground coffee beans are an essential part of that, especially for espresso. The Krups GVX231 offers an adequate choice of seventeen different grinds, from coarse to espresso fine. There are no gradients between the different points. The machine cuts out automatically once the desired amount of coffee has been ground. 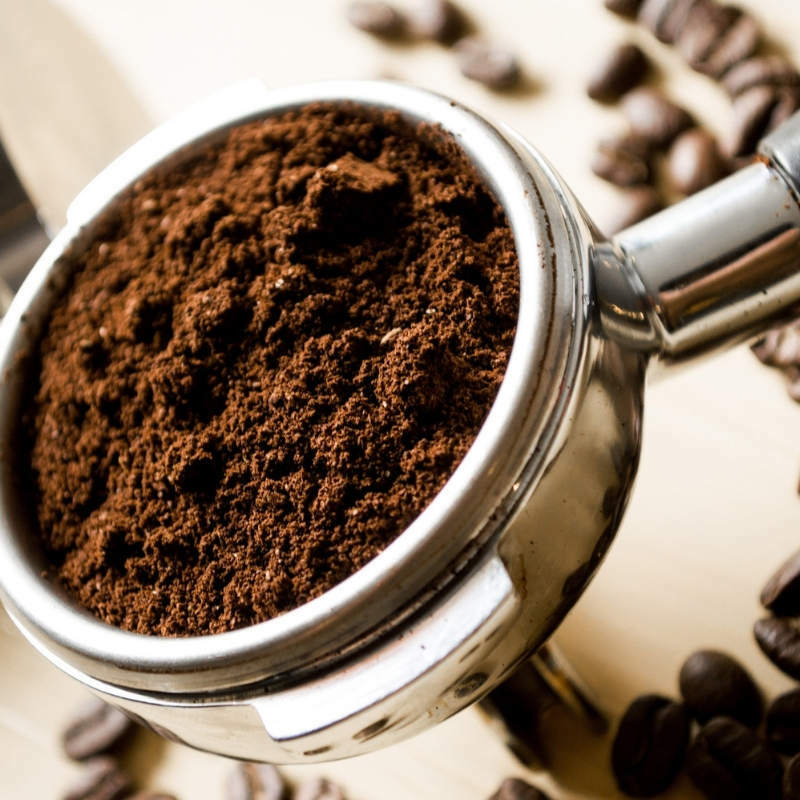 The good quality burr grinder system grinds coffee from coarse enough for cafetiere and percolator brewing, through to fine enough for espresso. The bean hopper is transparent, as is the lid. This allows you to check the remaining volume of coffee beans. The bean hopper holds up to 225g of beans, and the lid doubles as a measuring jug. The bean hopper itself isn’t removable. Just like the bean hopper, the grind collector on this Krups’ burr grinder is transparent so it’s easy to see how much coffee has been ground. As there is an automatic dosing system, this really is unnecessary. It’s also easy to see how much is left when you’re brewing your coffee. Oddly, though, although the bean hopper can hold 225g of coffee beans, the grind container can only hold 200g of coffee. You may need to monitor the grind level if you’re grinding a large number of cups. The Krups Expert CV231 Burr Coffee has just two dials and one switch. The front switch allows you to select the number of cups of coffee you want to make, from two to twelve. The dial and the side controls the grind of the coffee, from fine to coarse, with the highest number being the coarsest. The switch operates the grinding process. Pressing it starts the grind action. Pressing it again stops the grinding, although the automatic dosing programme means that it stops automatically when it’s ground the right amount of coffee. The switch also has an indicator light that shows when the machine is working. Although some users are happy with the espresso grind that this machine produces, others don’t think that the resulting grind is fine enough for making a decent espresso. There are also reports that the dispenser shoot tends to clog on a regular basis. Other reports are that the switch fairly frequently stops working when the machine is between twelve and eighteen months’ old. This could be a real concern when it comes to durability. As already mentioned and, unlike a number of other machines, the bean hopper isn’t removable. The burr is, and can be removed easily for cleaning with the stiff brush that comes with the machine. Again, as already mentioned, the dispenser shoot on this Krups machine can be prone to clogging, especially with finer grinds. This can be cleaned out through regular brushing too. The Krups Expert CV231 Burr Coffee has a safety feature that prevents this burr machine from working if the hopper lid or grind collector aren’t correctly fitted. If the slot around the hopper becomes clogged with grinds or lose bits of beans, then the lid won’t fit. Any blockages can easily be scraped out using an item such as a table knife. The same thing can be done around the collection box should this become filled too. This is an entry level machine, and that’s obvious from its minimal functionality. Seventeen grinds is perfectly acceptable for most people’s requirements, although perhaps not espresso aficionados. 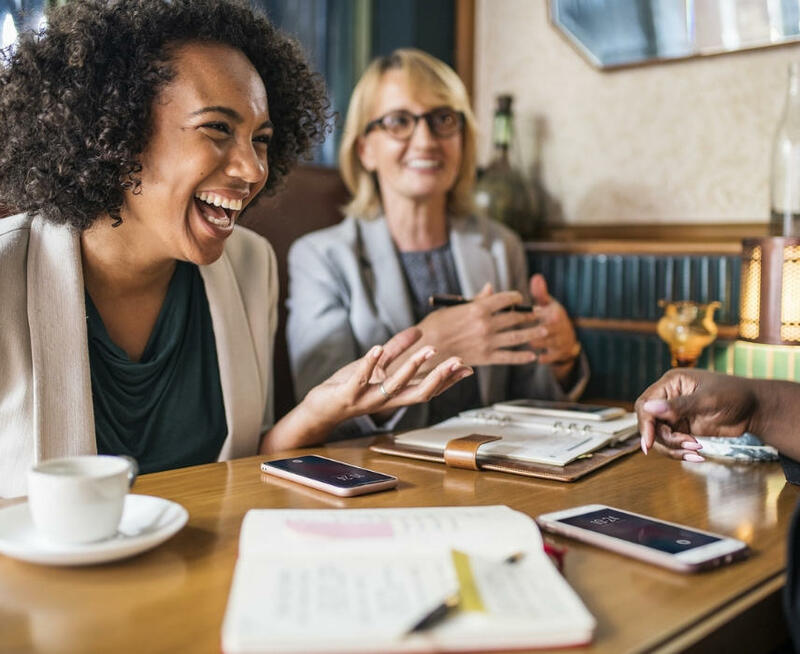 The automatic dosing programme means that once you’ve selected the grind you need for your preferred brewing method and the volume, this coffee burr grinder will fulfill its purpose without further interference. The main limitation is the size of its bean hopper and grind collector. Both are small and may not be able to hold the volume of beans needed to make twelve cups of coffee. The hopper isn’t removable, meaning that you might have problems emptying it, should you want to change beans. In addition, some espresso lovers may not consider that the fineness of the coffee grind is suitable for making a good enough coffee. This is an entry level machine, and so offers little in the way of extra features. The only adjustable functions are the grind coarseness and the amount of coffee ground in one process. As a basic burr grinder, it fulfills its function. The one feature it does offer is the dual safety function. As already covered in the cleaning section, if either the bean hopper lid or grind collection aren’t correctly fitted, the machine won’t start. This protects fingers, long hair and jewellery from being trapped in the machine. 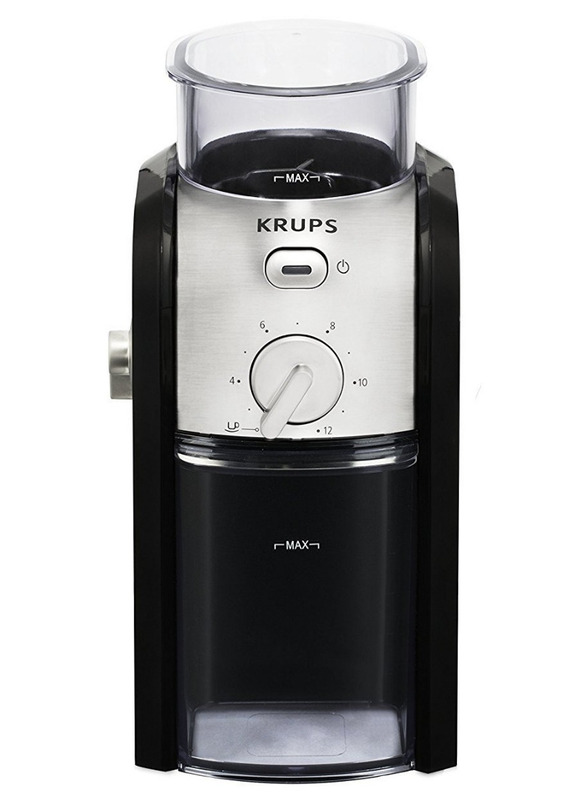 This Krups burr grinder is both compact and stylish. Made of a combination of stainless steel and plastic, it’s sturdy feeling even though it weighs just 2kg. Small enough for any kitchen, it wouldn’t look out of place anywhere. The Krups Expert CV231 Burr Coffee is an entry level machine that still holds its own against much more expensive burr coffee machines. For coffee fanatics on a budget, this is a great way to find out if fresh beans are for you. Simple to use, it’s ideal for any home. There are a few considerations with this machine. One is the small hopper and collection tank. Another is that the grind may not be good enough for espresso lovers, and there are reports that the switch can be prone to breaking.